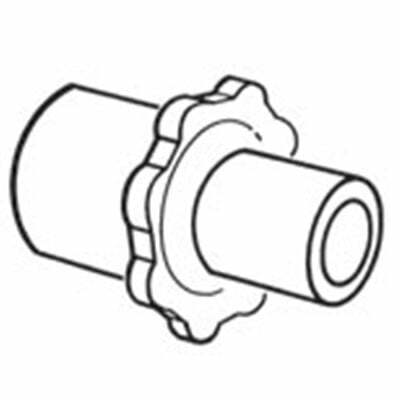 You are buying the Connector To Join Ext Life Tubing To Chamber Fisher & Paykel 900MR530, manufactured by Fisher & Paykel. Fisher & Paykel is a leading manufacturer of CPAP Machines and CPAP accessories. At ADW Diabetes, we do offer the complete product line by Fisher & Paykel at discounted pricing. You are buying the Connector To Join Ext Life Tubing To Chamber Fisher and Paykel 900MR530, manufactured by Fisher and Paykel. Fisher and Paykel is a leading manufacturer of CPAP Machines and CPAP accessories. At ADW Diabetes, we do offer the complete product line by Fisher and Paykel at discounted pricing.